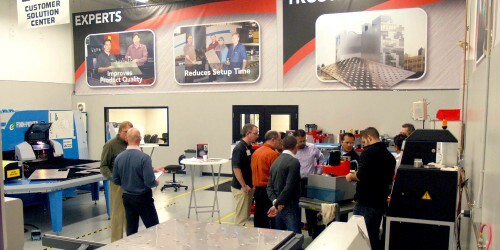 At Mate Precision Tooling, our mission is to personally respect, support and inspire sheet metal professionals around the world with high-quality precision tooling and services. We are the leading manufacturer for original and replacement punch press tooling internationally for Amada, Euromac, LVD-Strippit, Murata Wiedemann, PrimaPower and Trumpf. 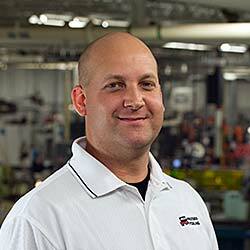 In North America, Mate offers a comprehensive, superior line of press brake tooling, and Mate Laser Technologies serves the CO2 and fiber laser market with premium quality optics, nozzles and accessories. This event will host 575 exhibitors and over 13,000 attendees from Mexico and South America. Visit booth Mate at Booth #908 for the latest in Mate tooling and solutions. 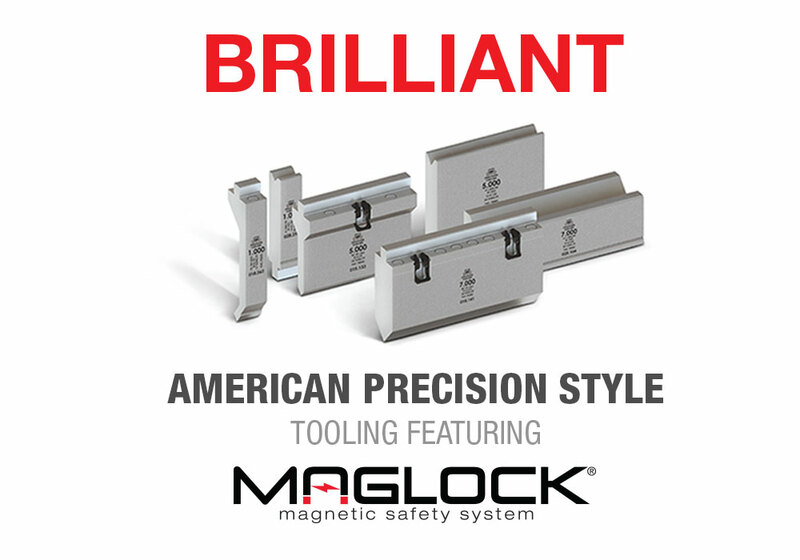 Mate American Precision Style press brake tooling is standard with an industry first from Mate: the patent-pending Maglock® magnetic safety system. Mate inspires unique sheet metal fabrication solutions across the globe to support projects big and small. 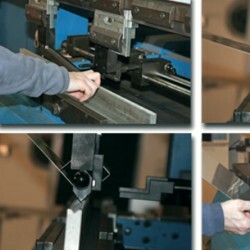 View our Case Studies in Fabrication Solutions to learn more.